The father of a victim of the 2012 Newtown school shooting was found dead this morning from an apparent suicide. According to police, Jeremy Richman was found this morning inside a building in Newtown where he has an office. Richman was 49 years old. In a statement, Newtown Police say the death, "appears to be a suicide." Richman was the father of Avielle Richman -- one of twenty first-graders and six educators murdered at Sandy Hook Elementary School in 2012. Richman and his wife Jennifer Hensel founded the Avielle Foundation in memory of their daughter. The group’s stated mission is to "prevent violence and build compassion" through research, community engagement, and education. The Avielle Foundation issued a statement Monday, saying “our hearts are shattered, and our heads are struggling to comprehend. Jeremy was a champion father, husband, neuroscientist and, for the past seven years, a crusader on a mission.... Tragically, his death speaks to how insidious and formidable a challenge brain health can be and how critical it is for all of us to seek help for ourselves, our loved ones and anyone who we suspect may be in need." The Foundation committed to continuing the work that Richman had championed, and the statement appeals for privacy for his family. Police spokesman Lt. Aaron Bahamonde said that mental health professionals have been brought in to work with the first responders to this tragedy, some of whom were also on the scene of the 2012 school shooting that took the life of Richman's daughter. "This is a very devastating situation for the town of Newtown," he said. "It really re-opens some wounds and some scars, obviously from the tragedy." Connecticut's fifth district representative Jahana Hayes, who represents Newtown, said in a statment that the news was "heartbreaking." Frankie Graziano and Harriet Jones contributed to this report, which comes from the New England News Collaborative: Eight public media companies, including The Public's Radio, coming together to tell the story of a changing region, with support from the Corporation for Public Broadcasting. The National Suicide Prevention Lifeline is 1-800-273-TALK. It provides 24/7, free support for anyone in distress. There is also an online chat available. You can also text the Crisis Text Line by texting TALK to 741-741. Connecticut residents can also call Prevent Suicide by dialing 2-1-1 and pressing 1. 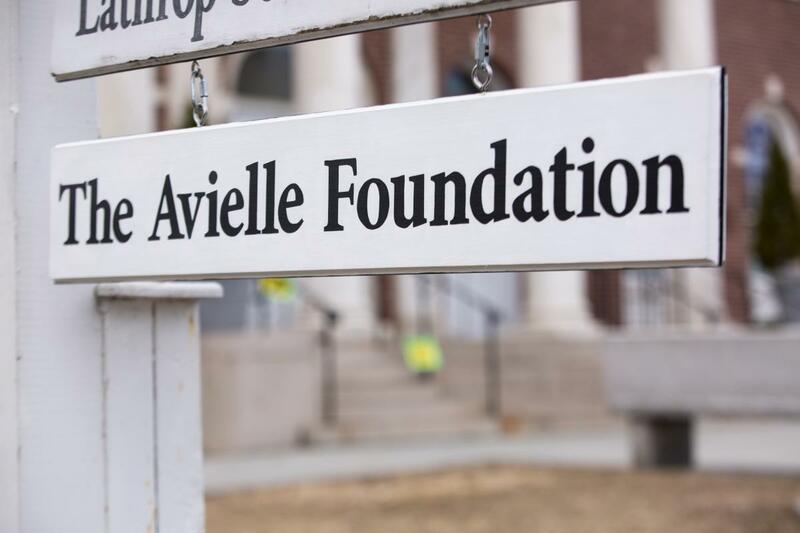 The Avielle Foundation has offices at a venue in Newtown known locally as the Edmond Town Hall. 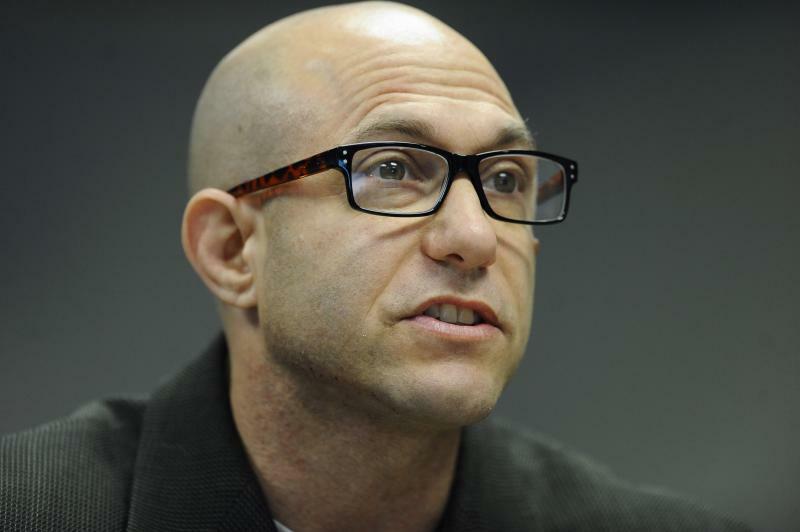 Jeremy Richman father of Sandy Hook Elementary school shooting victim Avielle Richman in a file photo taken in November 2014.